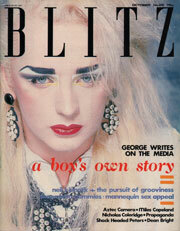 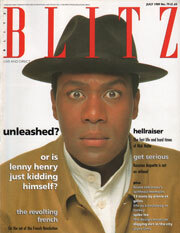 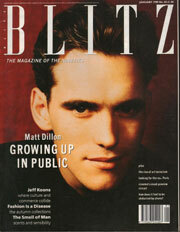 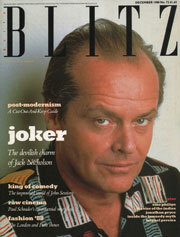 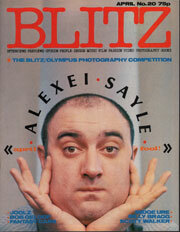 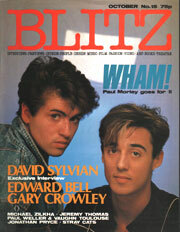 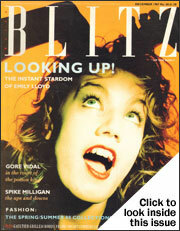 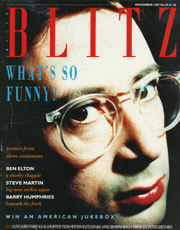 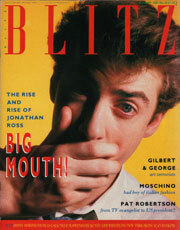 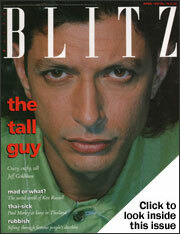 BLITZ magazine was a monthly media, fashion & pop culture magazine, founded in 1980 by university students Carey Labovitch and Simon Tesler. 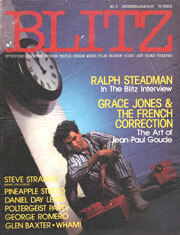 It was one of a trio of British "style" magazines which established a broad following internationally as well as in the UK, paving the way for the lads magazines of the early 1990s. 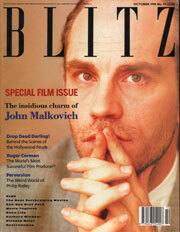 It closed in 1991. 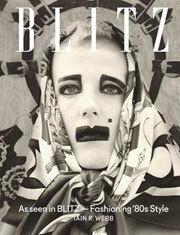 Among the many talented writers, photographers and stylists who contributed over the years were Iain R Webb, Nick Knight, Paul Morley, Fiona Russell Powell, Russell Young, Ian Parker, Susannah Frankel, Simon Garfield, Paul Mathur, Jim Shelley, Jonh Wilde, Richard Croft, Mark Cordery, Johnny Black, Mike Owen, Angie Errigo and Kim Bowen.